TOMORROW marks the Centenary of the World War I Armistice when, after four brutal years of warfare, a peace settlement was reached. 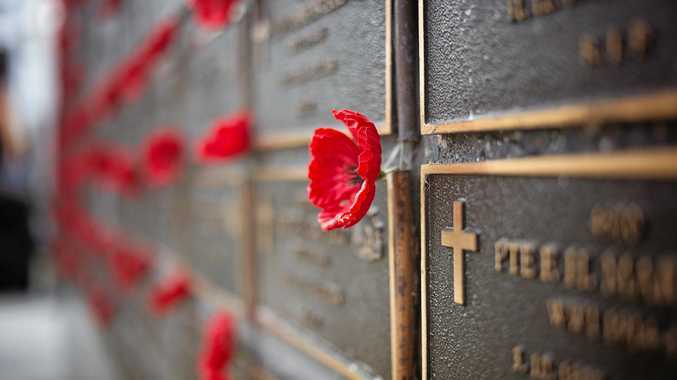 Member for Coffs Harbour Andrew Fraser encourages the community to pay its respects to Australia's servicemen and women and observe a minute's silence at 11am this Sunday, November 11. "At 11am on November 11, 1918, fighting was suspended and there were huge celebrations across the world," Mr Fraser said. "This Sunday, November 11, 2018, our community will come together again to reflect on the events which shaped our history." World War I remains Australia's most devastating war, resulting in 60,000 deaths and 156,000 wounded, gassed or captured. Remembrance Day was originally called Armistice Day and two minutes' silence was observed for the first time at 11am on November 11, 1919 to remember those who had died. 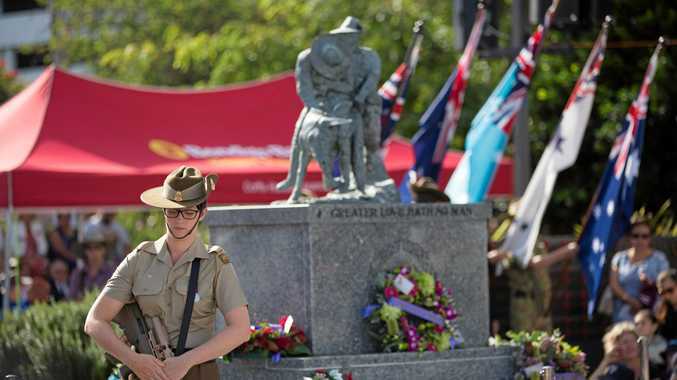 After World War II, the Australian government agreed to the UK proposal to rename it Remembrance Day.